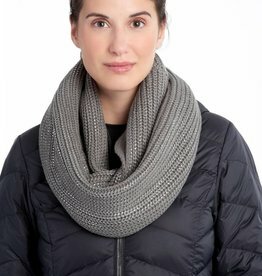 Take It Outside carries top quality women’s scarves by brands Canada Goose and Buff. We hope you’ll take the time to browse our website, or pay us a visit at one of our stores in Truro or Halifax - Dartmouth. 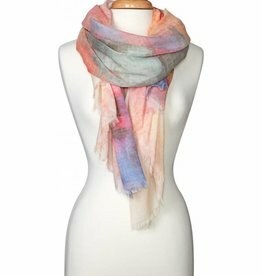 The prAna alesso scarf features a beautiful watercolor print in soft colors on gentle fabric. 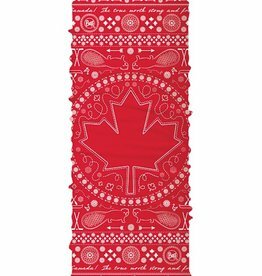 Wear this friendly accent scarf indoors and out. 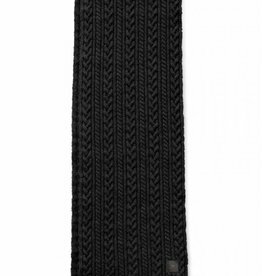 Classic Knit with soft wool. Wood Branch polished buttons. 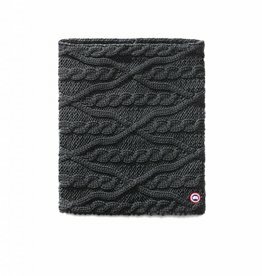 100% Soft Wool, O/S. 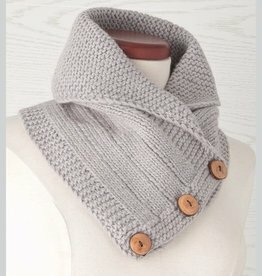 Hand Knit in Nepal according to Fair Trade Principles.